We all know the risks of smoking and how cancer and cigarettes are directly related. 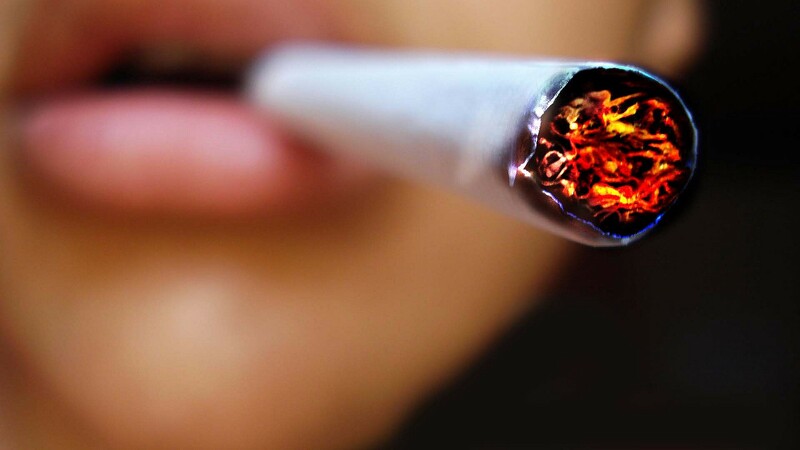 John Hopkins medical has reported that 85 percent of lung cancer cases are smoking-related. But are you still at risk if you quit smoking long ago? The answer to the above question is yes. Research has shown that even after 10 to 15 years of having quit smoking, individuals are still at risk of developing lung cancer. In fact, according to Harvard Health Publications, former smokers are several times more likely to develop lung cancer than non-smokers. Although these are worrying statistics, quitting smoking is still beneficial to your health. According to another study, after having quit smoking for five years, your risk of developing lung cancer drops by 21 percent. However, the downside is there will be a risk factor for developing the disease for another 3 decades. The Mirror reported on another study which found that lung cancer was widespread among smokers who quit long ago. The catch? They quit so long ago, they didn’t qualify for lung cancer screening. Dr Ping Yang of the Mayo Clinic Cancer Research Centre conducted another study which revealed that patients who had quit smoking for 15 to 30 years were at the highest risk of developing lung cancer. This was because they quit so long ago that they did not qualify for a cancer screening. The study has brought attention to individuals who have quit smoking more than 15 years ago, and Dr Yang encourages anyone who has had a smoking background to go for regular health screenings. Read the full article from EmpowHer here.